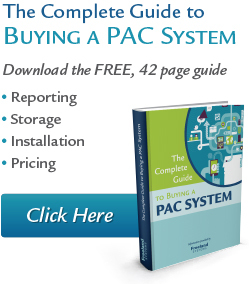 Freeland Systems is pleased to announce that cPac by Freeland Systems will be available in Q4 2013. Call to schedule a demo. 888.615.1888 Option 1.